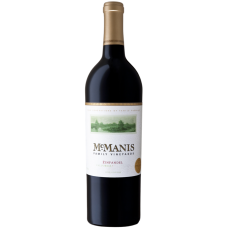 Wine has been produced in America for over 300 years. 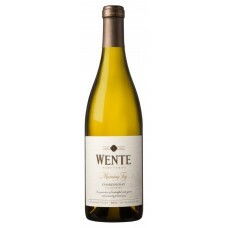 Wine is produced in all fifty states but California produces around 90 percent of all US wine. They grow all the major grape varieties. Coral pink in colour. 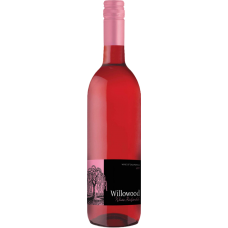 This medium sweet rose is delicate and refreshing with soft fruit flavours or ..
Coral pink in colour. 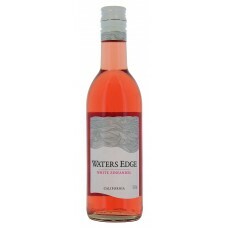 This medium sweet rose is delicate and refreshing with soft fruit flavours or strawberries and peaches. 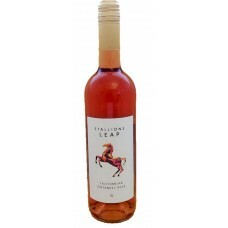 A medium sweet, light bodied and fresh wine. 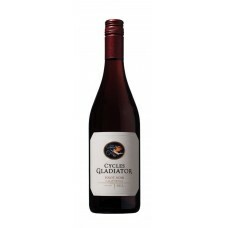 Packed with redcurrant and strawberry fruits, this wine is well rounded with the perfect balance between bright, sweet fruit and crisp acidity with a surprisingly long finish. 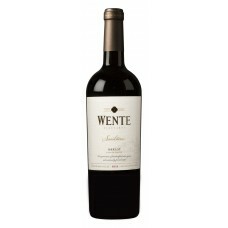 Can be enjoyed as an aperitif or with light dishes. 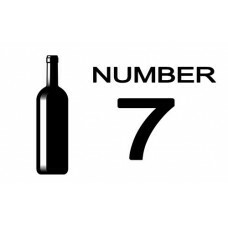 Table 1 Bottle Number 7..